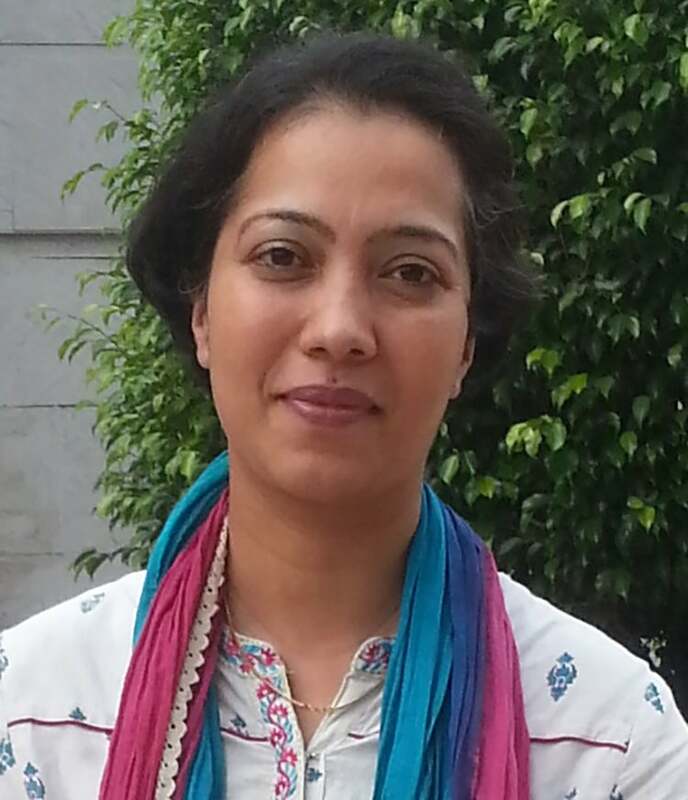 Dr. Priyanka Kaushal is presently working as an Assistant Professor in Department of Energy and Environment, TERI University, India and as an adjunct Fellow in The Energy and Resources Institute (TERI). Dr. Kaushal has more than thirteen years’ experience in the field of clean energy. She specialized in the area of Energy access and development. She has worked in the above areas at various centers for excellence across the globe, RENET Austria, Institute for Sustainable Energy, Environment and Economy (ISEEE) Calgary, Canada are just to name a few. She has also been part of projects funded by ministries, uni and multilateral agencies. She has guided seven research interns and is currently guiding five PhD students in the areas of energy and climate-change mitigation. She did her PhD in Chemical Engineering from Vienna University of Technology, Vienna, Austria in 2006. She has obtained M.E and B.E degree in Chemical Engineering in year 2003 and 2001 from India. Overall she has over 25 research publications to her credit. She has jointly organized several International and National Conferences, Workshops & Seminars and has also chaired several Technical Sessions.